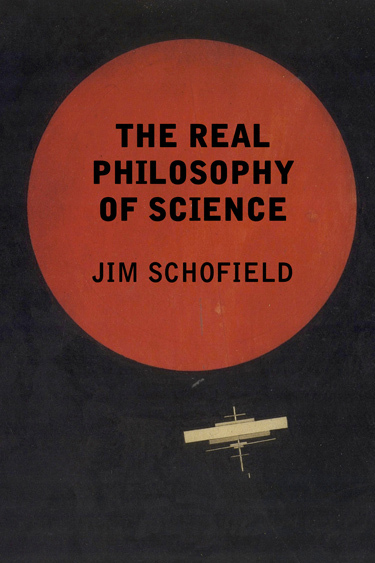 The Real Philosophy of Science by Jim Schofield presents a damning indictment of contemporary physics and explores the historical reasons for science's flawed development. Please provide your full name, so we can tell that you're human! 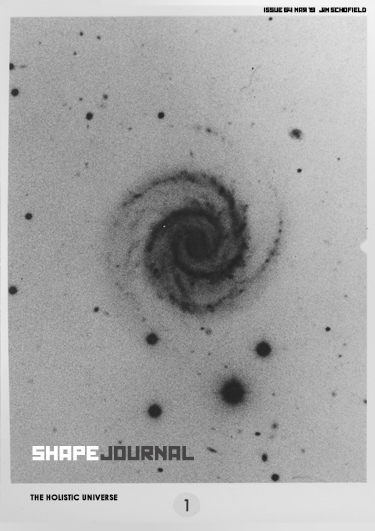 Join SHAPE journal today and receive a free copy of Jim Schofield's new book The Real Philosophy of Science. Members will be notified in advance of new journal issues before they are published and will get FREE access to all our eBooks and online publications. Membership is free and you can cancel any time - all we need from you is your name and email address. These will not be used for anything else, or passed on to anyone else, and your details will be deleted if you revoke your membership. By completing this form you are opting-in to joining our mailing list. 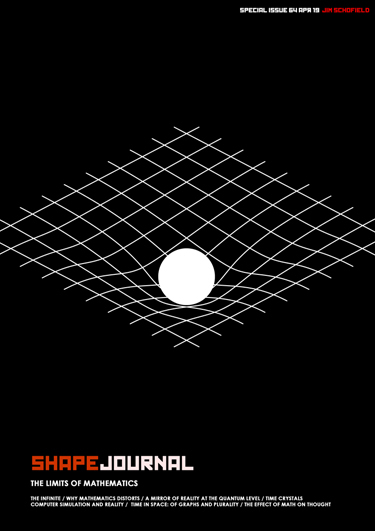 We will send you a maximum of one email a month.